There's few of us who haven't at least considered throwing on a pair of Reebok Classics over the years. 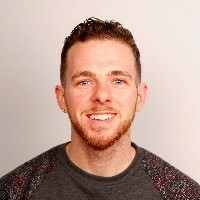 Along with shoes like the Converse Chuck Taylors and Nike Air Force 1s, Reebok Classics are one of the most popular casual sneakers in the world. 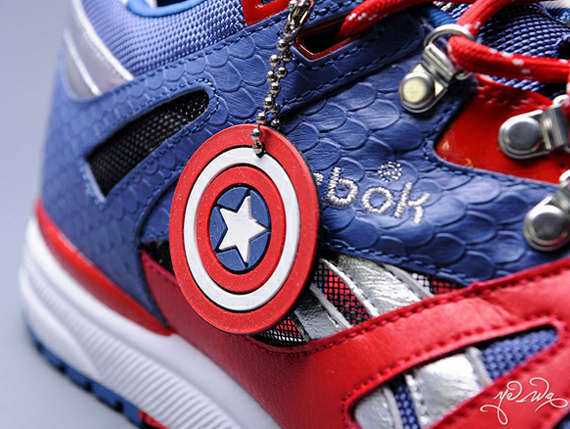 Reebok, as a brand, has a massive selection of shoes that range from understated walking shoes like the Reebok Classics to themed high tops like the Captain America special editions. The brand is especially innovative when it comes to colorways. Here we see Reeboks in colorways like cherry red and hunter green, brown leather and white, pale cement grey with blue and white, and even glow in the dark green leopard print. 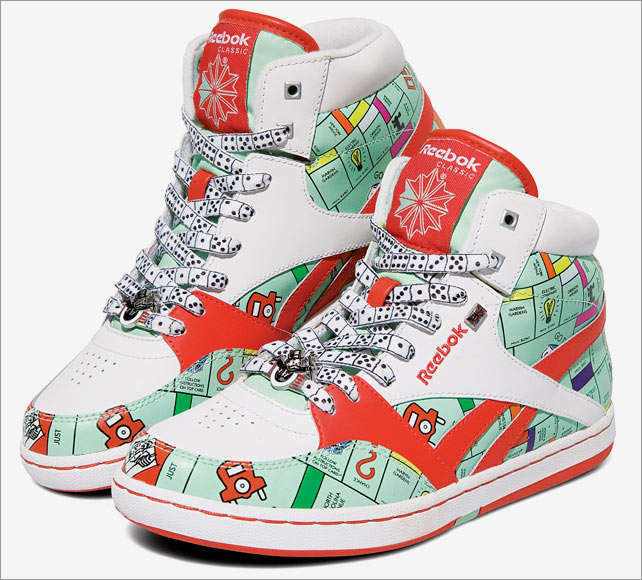 Reebok continues to be a major player in the sneaker game. These Reebok 'Prince' Pumps Pay Homage to "The Purple One"